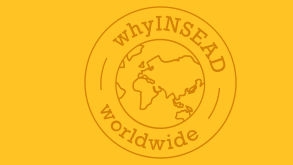 The first students entered INSEAD's new premises in the autumn of 1967 and the official inauguration of the new buildings took place on 23rd May 1969 in the presence of André Bettencourt, Minister for Industry, Jean Marcou and Philippe Dennis, Director General. 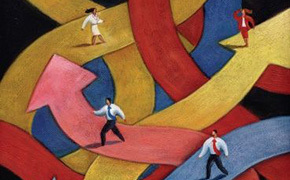 More than ten years ago in October 1999, INSEAD took a bold step to differentiate itself from other business schools: it opened a campus in Asia and became the first business school to have two fully-fledged campuses with permanent faculty - one in Europe, the other in Asia. 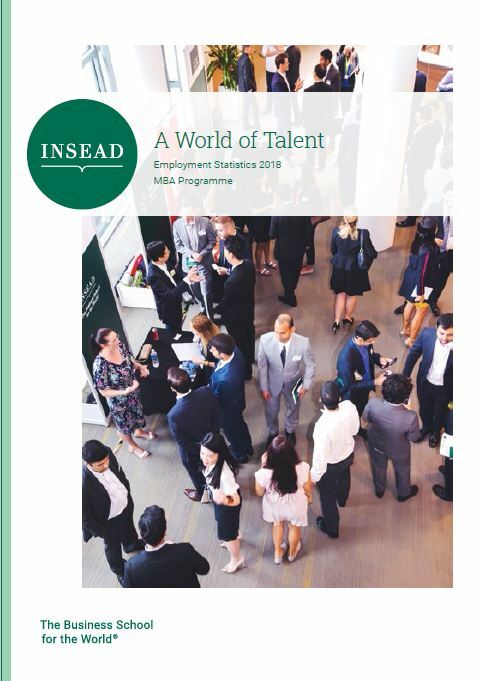 With half a century's experience in delivering unsurpassed business education, and three decades of conducting research and executive education programmes in Europe and Asia, INSEAD extended its reach into the Middle East in 2007 with the establishment of the campus in Abu Dhabi. If you have any questions or queries, we are here to help you.